Listed Under Recent Appraised Value! 5.05 acres approx. 20 minutes to downtown Black Mountain, within 30 minutes of Asheville. Approx. 10 min to Fairview and grocery stores. Winter Mountain views from property. Creek/stream on property. Has Old Fort address but does not actually have road frontage on Old Fort Rd. It is located on Echo Lake Dr and also has Echo Hills Dr access. 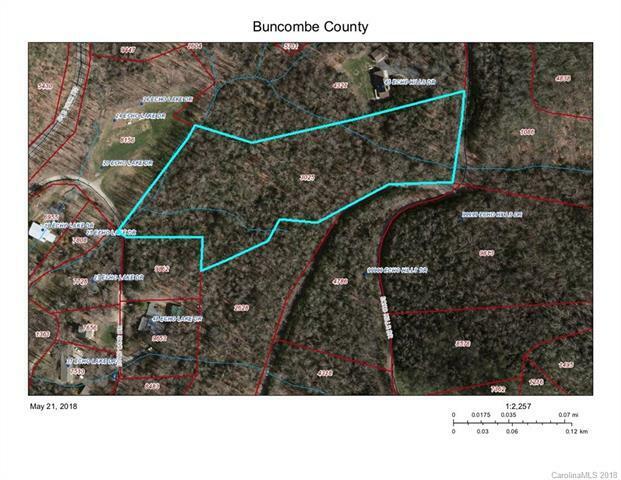 Could be subdivided in to two lots (community requires 2 acres minimum for each lot) with one on Echo Hills Dr and the other on Echo Lake Dr. Property does not front Echo Lake but owners in community are all allowed access to it.